We represent small businesses and employees concerning all aspects of unemployment claims, employee separations and severance agreements. We also can review your circumstances to determine if all employment laws are being complied with and counsel small businesses on how best to navigate the complicated matrix of laws governing the workplace. Our background and experience working with employees and employers gives us a unique perspective on how to address a variety of practice disciplines that affect your business: workers’ compensation, unemployment compensation, employee handbooks and contracts with key employees, vendors and purchasers. We also can counsel your business on whether to form a limited liability company (LLC), partnership or corporation. We represent individuals and businesses alike in commercial disputes, employment disputes and contractual claims. In addition, we represent individuals in personal injury claims arising out of workplace accidents, automobile accidents and motorcycle accidents. 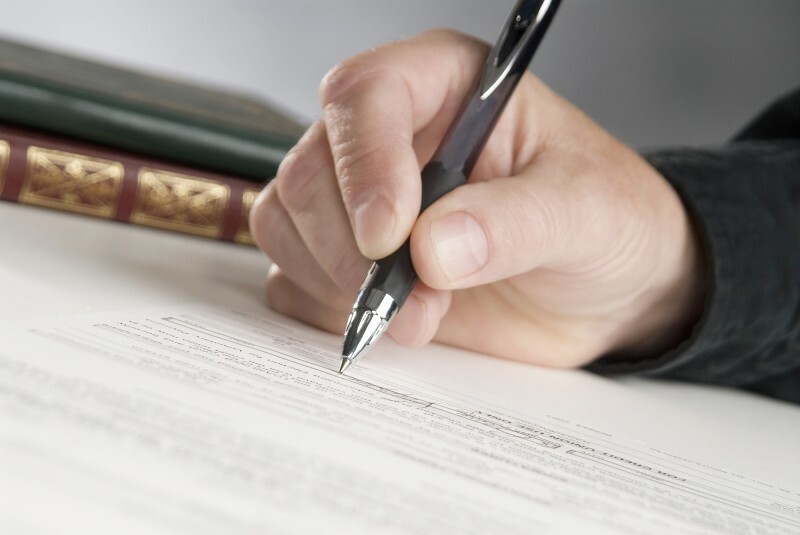 We counsel individuals on all legal and practical considerations in drafting wills, health care powers of attorney and creating guardianships. We also assist clients in the administration of estates, which includes creating the estate, inventorying assets, satisfying creditors and distributing proceeds to beneficiaries.